Posted on May 1, 2013	by Judah Gutwein, L.N.H.A. 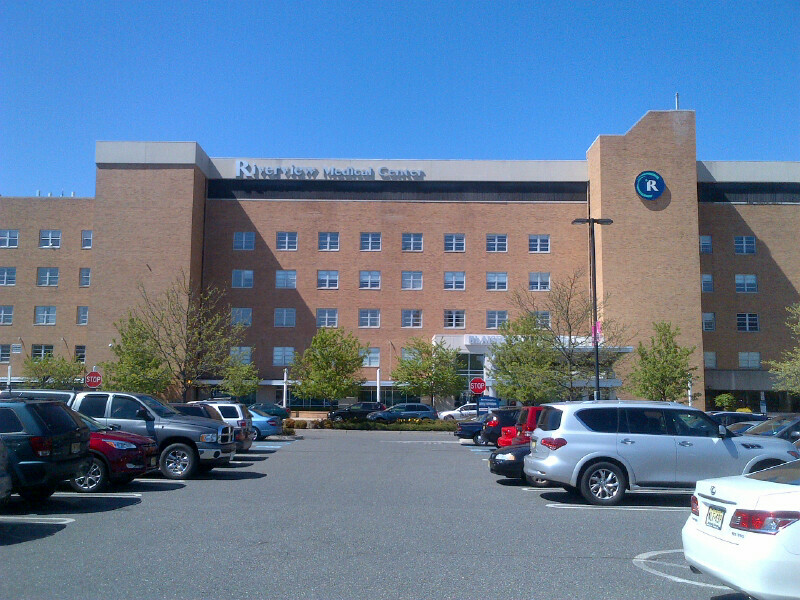 Yesterday, I went to visit a patient at Riverview Medical Center in Red Bank, NJ. 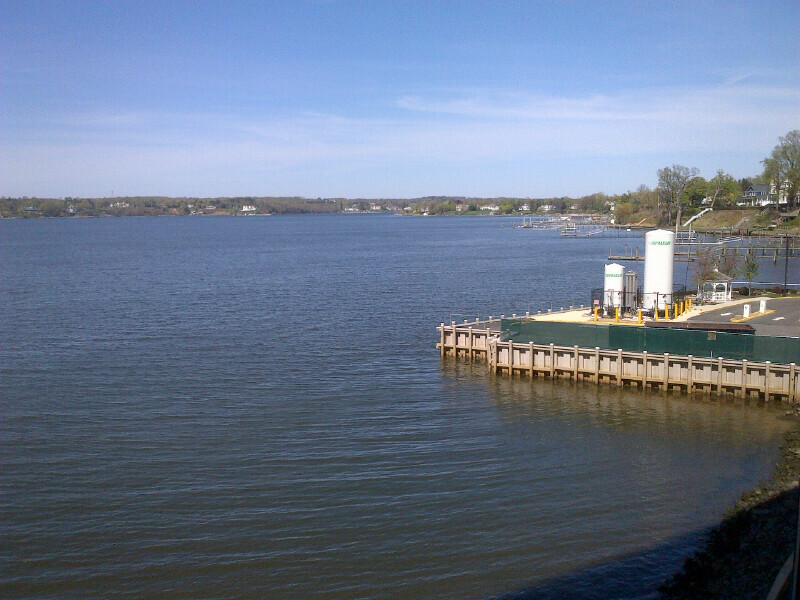 Riverview is a beautiful hospital located in what is considered an affluent area. We have an excellent relationship with Riverview Hospital and we accept many of their subacute patients to our beautiful facility, Regency Park Nursing and Rehabilitation, in Hazlet NJ. I captured this photograph yesterday while standing in the lobby of the hospital. This room overlooks the bay and the panorama is exceptionally beautiful and therapeutic. View from the Lobby in Riverview Hospital! There is another rehab facility located near Riverview hospital. They are the Meridian Nursing and Rehab facility at Shrewsbury. Regency Park Nursing and Rehab and the Meridian Rehab in Shrewsbury, are both viable options for families with loved ones who are being discharged from Riverview Hospital and are in need of therapy and rehabilitation before they go home. Regency Park has a well deserved reputation in the community for stellar and compassionate care in a warm and homey environment. Riverview hospital doesn’t just afford excellent medical care. They are also very active in the community. In fact, they are about to host a “Paint the town pink day”, to fight breast cancer and there are pink bows and signs all over Red Bank advertising this upcoming event. This entry was posted in HealthCare News, Long Term Nursing, Sub Acute Care and tagged meridian hospital in red bank, meridian nursing and rehabilitation in shrewsbury, meridian shrewsbury, regency park nursing, rehab centers near riverview hospital, rehab facilities near riverview hospital in red bank, rehab facilities near shrewsbury nj, riverview hospital, riverview hospital in red bank nj, riverview medical center, riverview medical center in red bank. Bookmark the permalink.